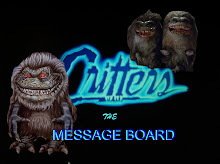 Welcome To The CRITTERS BLOG: How to join on the message board. Then fill in your password. Then fill out your email, twice. Then fill out your security check, and you are a part of the board!